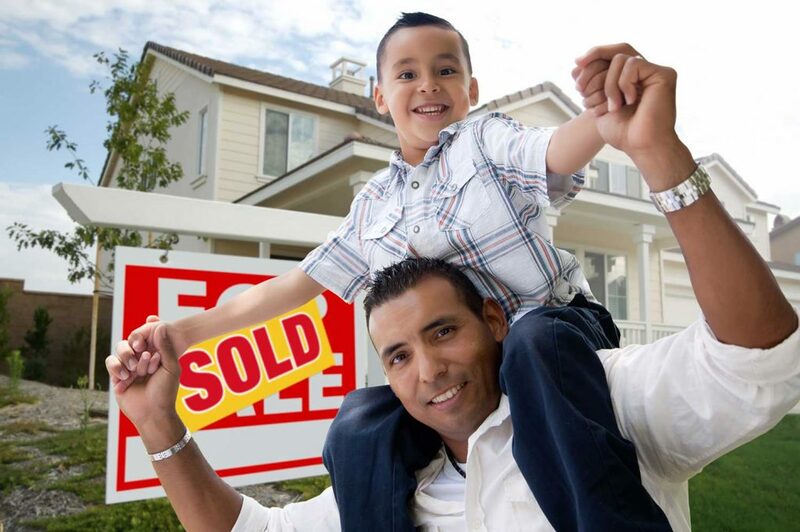 We Buy Houses In Kennebunk, Maine for Fast Cash! TheMaineBuyer.com is a network of professional real estate investors who can pay cash to buy your house. Whether you have an overall unattractive home that needs a lot of work, an inherited property in probate, or just want a quick cash sale on a pretty house, an investor can make you an offer quickly and close within days. We are experts in dealing with problem situations, backed up with years of experience with repairs, title issues, inheritence problems, probate, foreclosures, and other legal issues related to property. We close faster than anyone else in the area, and will do so on a date of your choosing. Sell your Kennebunk, Maine house fast! We buy houses throughout the area. Call, text, or click the button below for a Fast Cash Offer! With us, you’ll have no hassles and a fast closing. You won’t have to wait to qualify for any loans. 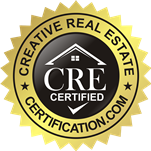 You won’t have to deal with a real estate agent, or perform any repairs to your property. We buy houses no matter what condition they’re in. Fire or water damage? That’s fine! We’ll still make you a fair offer, and do the repairs ourselves. Let TheMaineBuyer.com help you. Fill out our quick, Fast Cash Offer form today to get started now, so you can get the cash you need.